Thomas W. Minett | Dallas W. Hartman P.C. 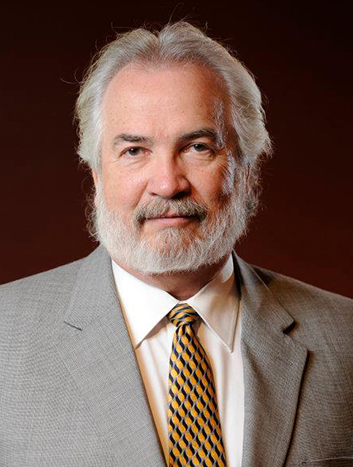 Thomas W. Minett, Esquire has been an associate with Dallas W. Hartman PC since 1989 where his practice is devoted to litigation of personal injury cases. For the last 25 years, Minett has also served as an Assistant District Attorney (1989-present in Lawrence County) trying murder cases. Minett earned a bachelor of arts degree from Slippery Rock State College, and his law degree from Ohio Northern University Pettit College of Law. He was admitted to the Pennsylvania Bar in 1976 and the Ohio Bar in 1996. A native of Ellwood City, PA., Minett has been admitted to the U.S. District Court Western District of PA., 1976; the U.S. Court of Appeals 3rd Circuit, 1987; and the U.S. Supreme Court, 1996.